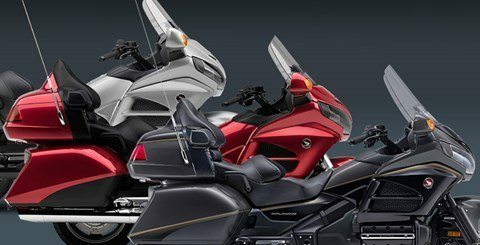 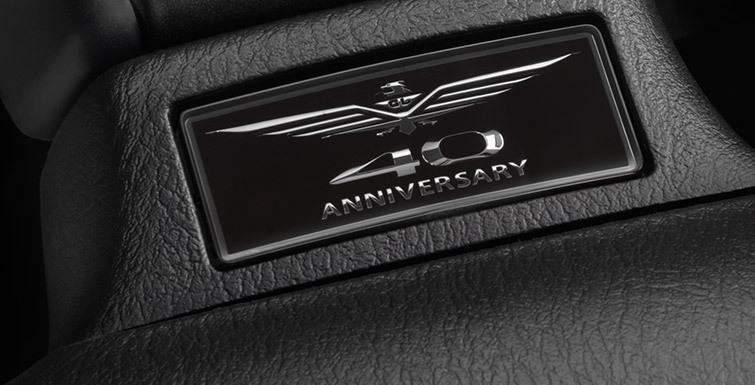 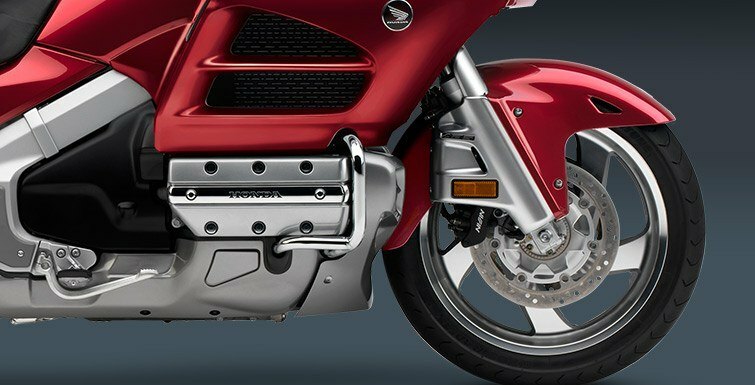 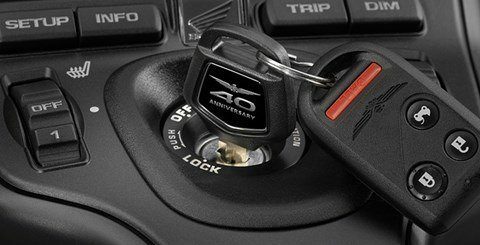 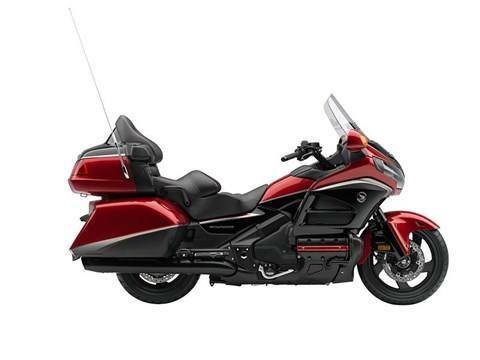 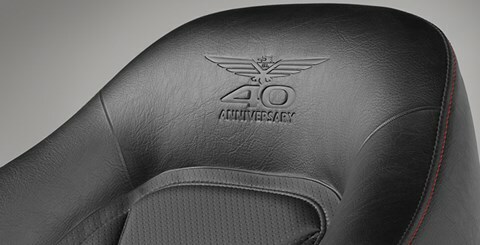 The airbag-equipped Gold Wing boasts the industry's first (and only) production motorcycle airbag system. 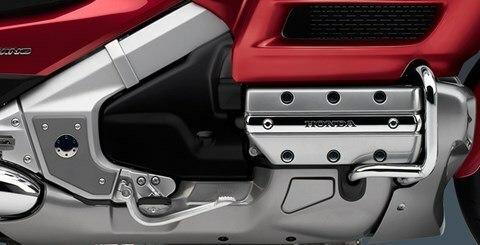 The motorcycle’s fork incorporates two sensors to detect a frontal impact. 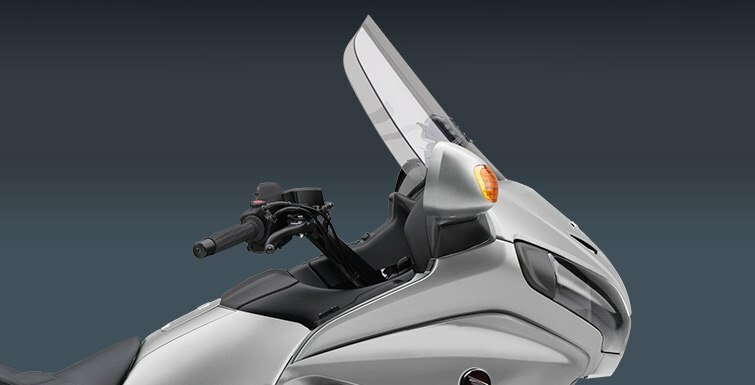 Someday all motorcycles may offer this feature, but right now only a Gold Wing gives you this choice.